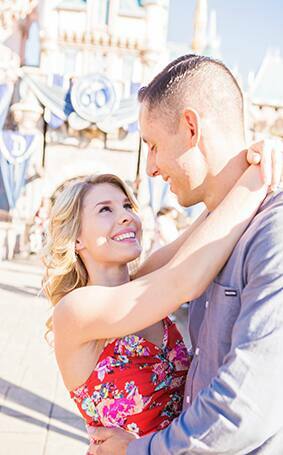 Disneyland Park holds a special place in the hearts of engaged couple Katie and Shaun. 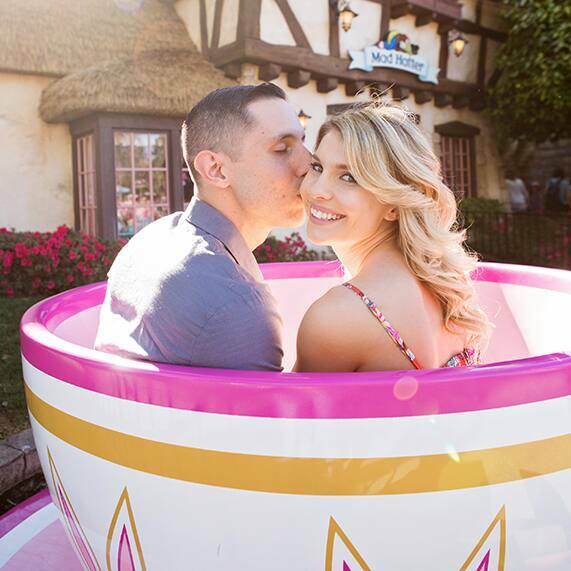 For Katie, being a fan of Disney was a requirement for her Prince Charming, and thankfully the same held true for Shaun - a match made in heaven! 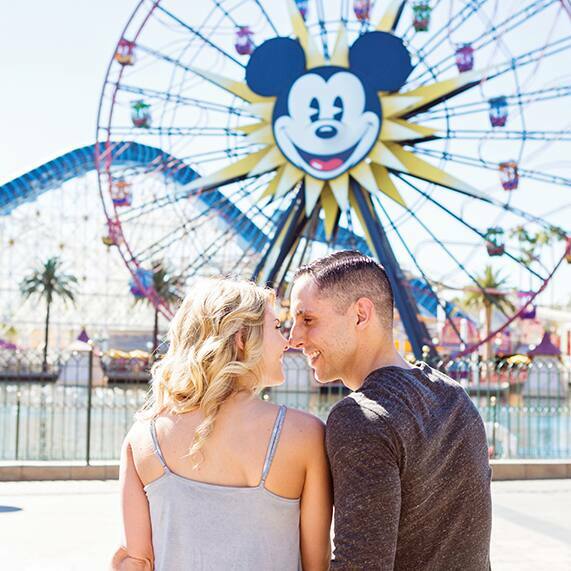 The couple first met at a previous job six years ago and felt an instant connection that ultimately led to precious proposal on Christmas morning. 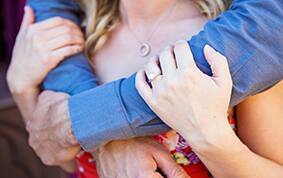 Shaun picked out the perfect ring for Katie and hid the gem in a little gift box in the Christmas tree. 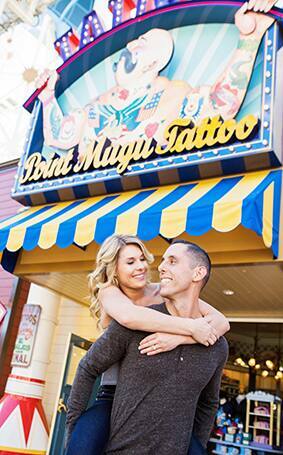 With the help of his mom and their two dogs, Shaun popped the question and she excitedly said "yes"! 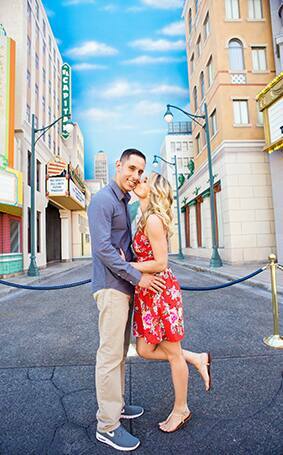 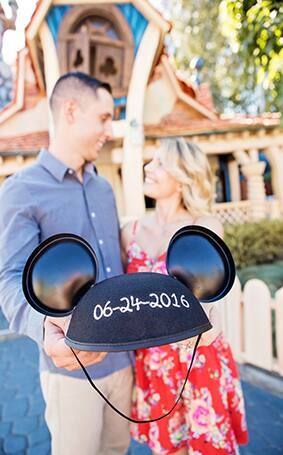 It's no surprise that Katie and Shaun will be tying the knot this upcoming June at the Disneyland Hotel. 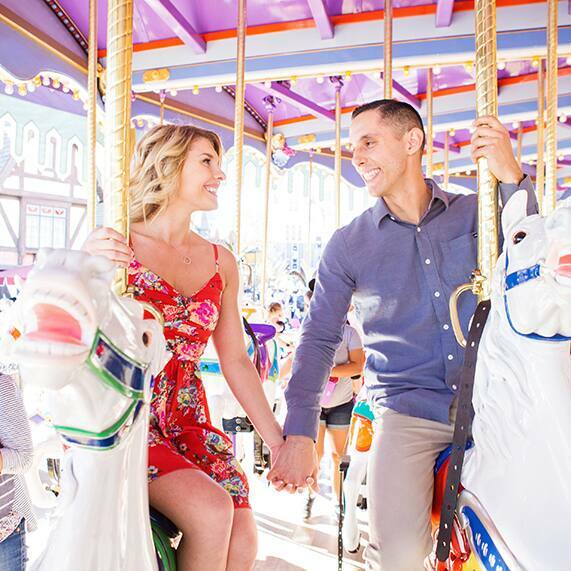 The love birds not only recommend planning a Disney's Fairy Tale Wedding, but also taking engagement photos around the park. 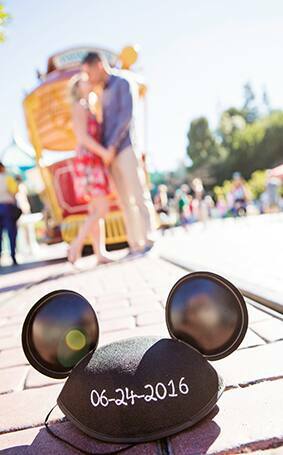 And of course, we can't disagree with this great advice.